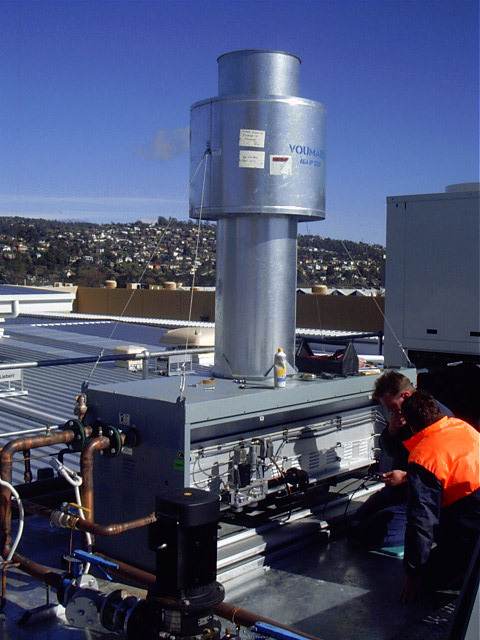 Weatherfoil provides hydronic heating and cooling systems, underfloor coil, radiator or convector systems, LPG and NG installations, as well as pool heating and piped services and plant for hot water, chilled water, steam, and compressed air and gas. 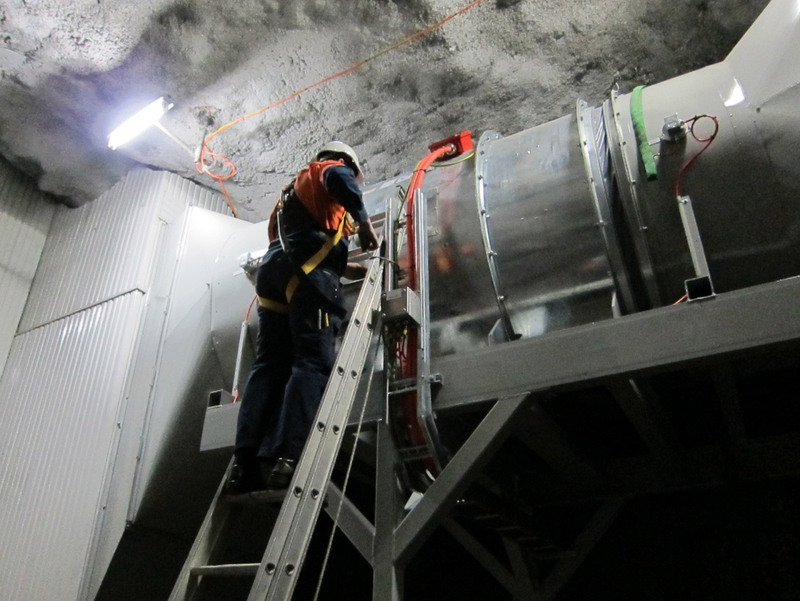 Weatherfoil was awarded the contract by Hydro Tasmania to build and construct a smoke exhaust system to serve the turbine hall of this unique power station. 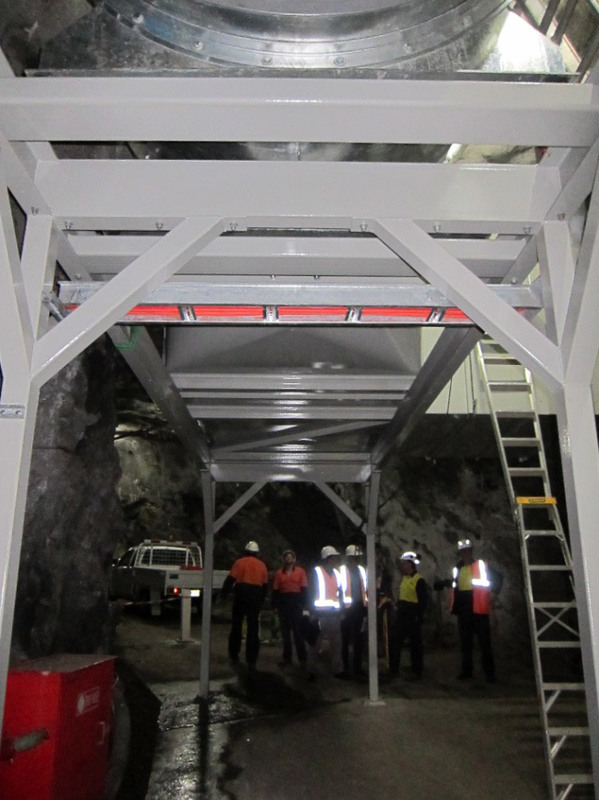 The system fan and ductwork is designed for a range of duties, the maximum air delivery is 45,000 litres per second and system is capable of reverse flow.The station and installation site is located 183M undergound in the Tasmanian South West wilderness area. 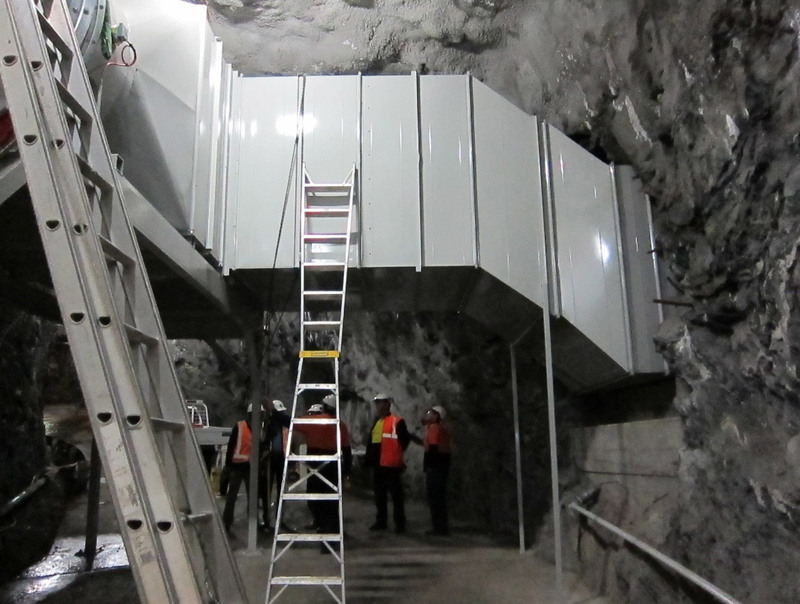 Access to the turbine hall is strictly controlled via a 1 Km long tunnel. 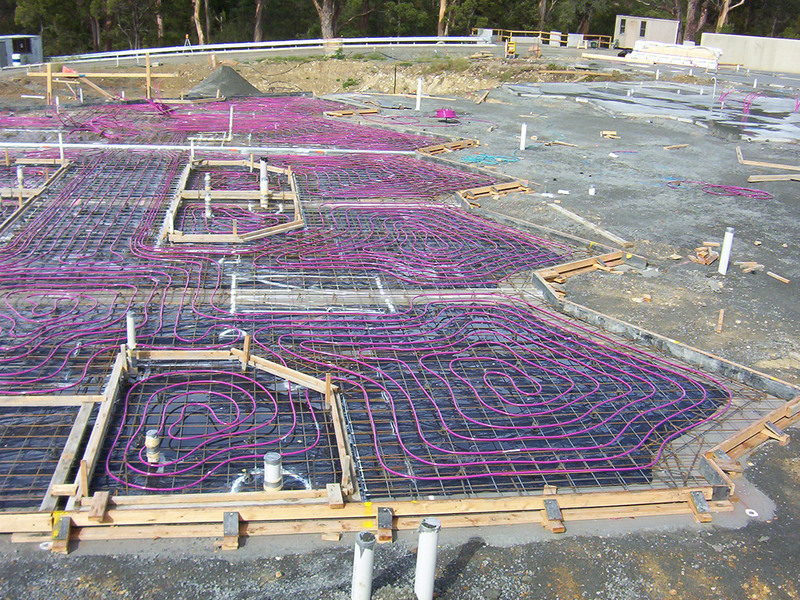 Work in this remote area and environment has to be meticuliosly planed before any start on site. 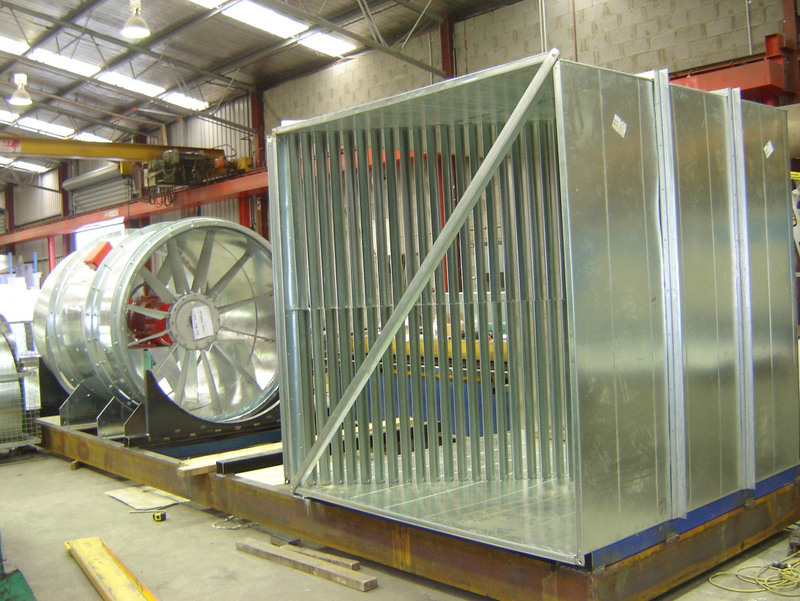 After on site measurement, fabrication drawings were produced for approval which included a structural steel base frame upon which the fan and main duct components were pre-assembled and mounted in our workshop. 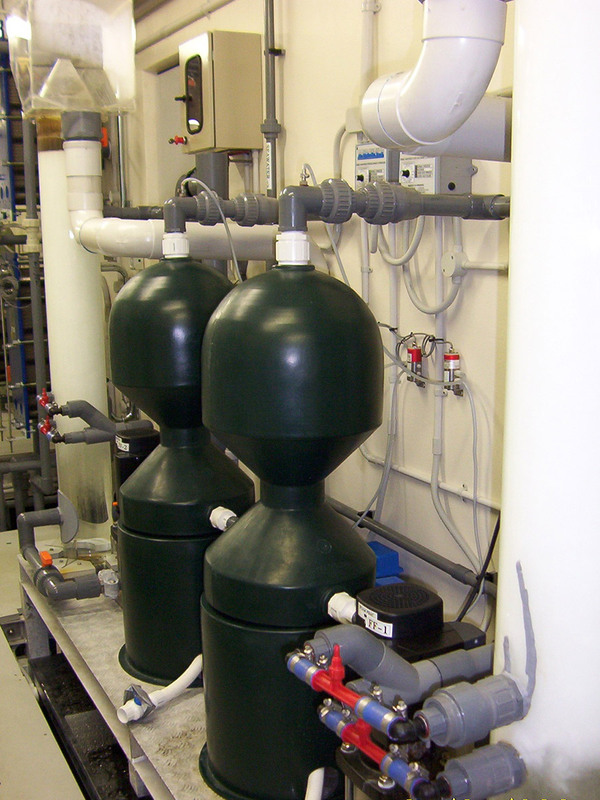 The equipment was then de- assembled and all components painted in industrial paint finish before re assembly and transportation to site for final installation. 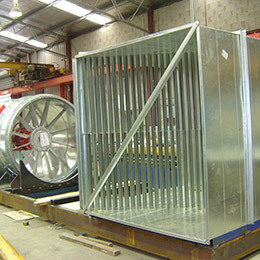 Weatherfoil has considerable experience in a wide variety of works falling broadly into the category of mechanical services. 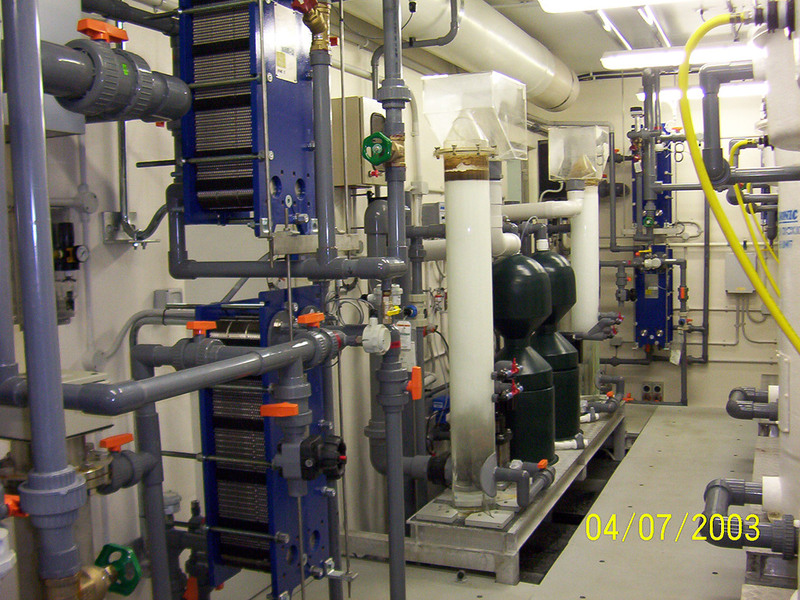 Highlighted is the intricate pipe and equipment installation providing quality water and temperature control for Krill aquariums and laboratories at the Australian Antarctic Division Headquarters at Kingston Tasmania and the installation of hydronic under floor heating pipe work and Gas Boiler Installation at Launceston Transit Centre. 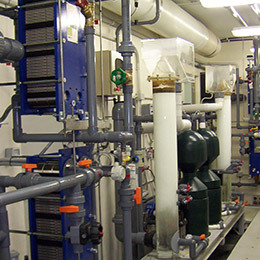 Pipework, plate heat exchangers, pumps and a variety of equipment and process control installed by Weatherfoil at Australia Antarctic Division Headquaters, Krill research laboratory Kingston.